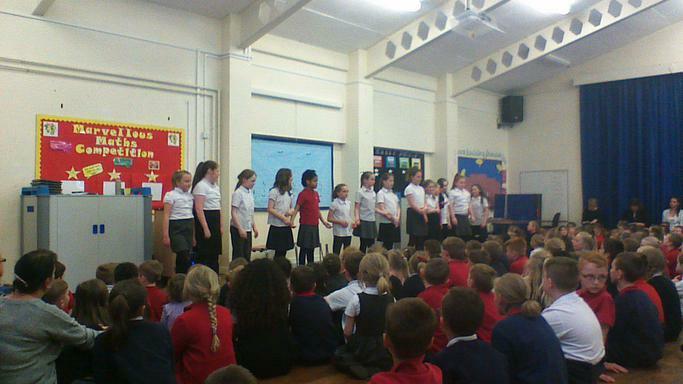 They performed several songs including some from the musicals Grease and Annie. A big thank you to Miss Cawte and Miss Knight from Leeds College of Music who have worked so hard with the choir. Many thanks to the parents and carers who joined us today.